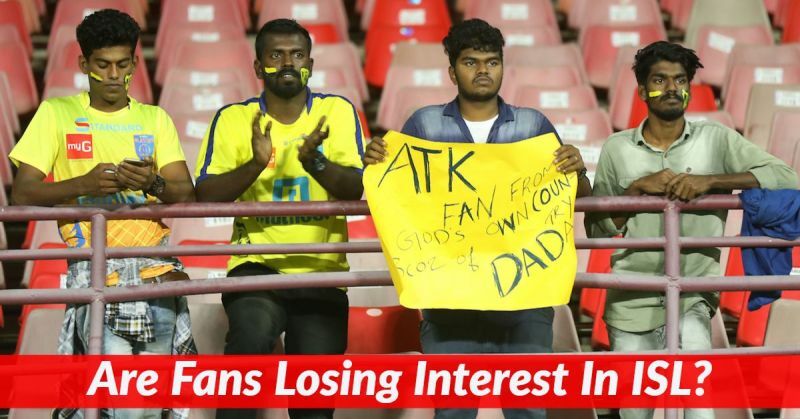 Only 4,500 people attended the Kerala Blasters v ATK game in the ISL. 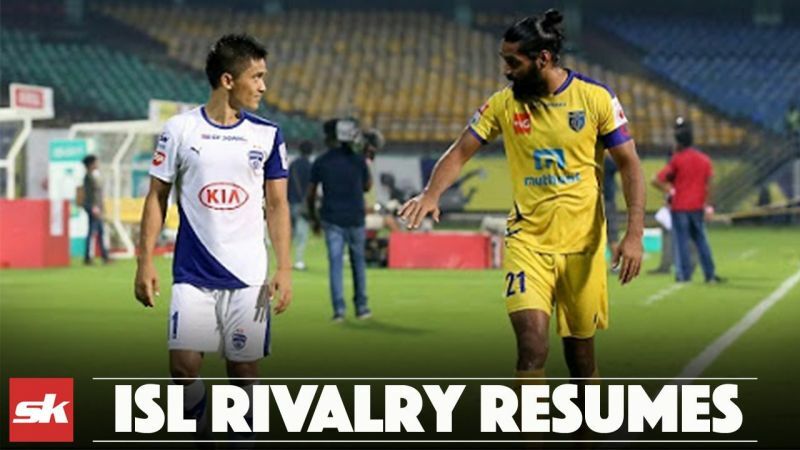 The Kolkata Derby between Mohun Bagan and East Bengal attracted about 66,000 people. 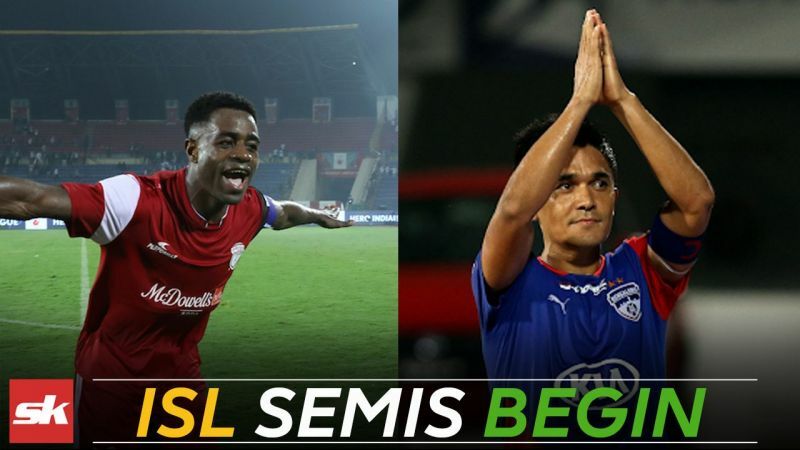 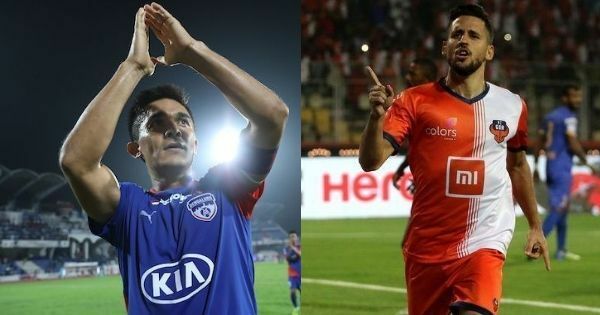 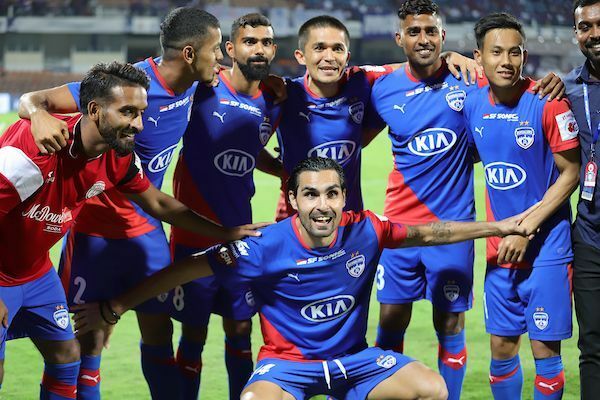 Are fans losing interest in the Indian Super League? 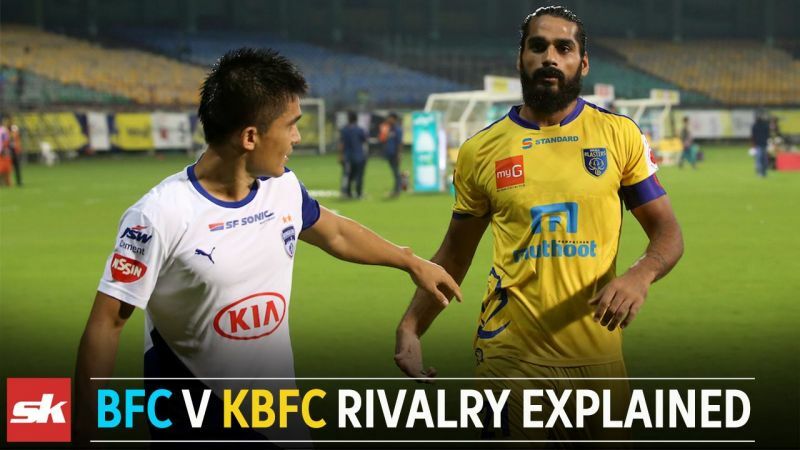 Aravind Suchindran and Aaditya Narayan discuss.